Management experts Chris DeRose and Noel Tichy, authors of Judgment on the Front Line, have spent years partnering with CEOs as they convert their companies into frontline-focused organizations. In this Soundview Live webinar, How Smart Companies Win by Trusting Their People, the authors reveal their five-step process that helps leaders identify how to generate dynamic customer innovation through the people who have direct customer contact. 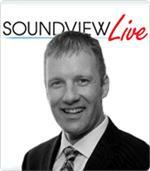 In this Soundview Live webinar, How to Build Trust in Your Organization, David Horsager reveals the foundation of genuine success — trust. 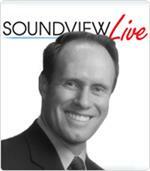 Based on research but made practical for today's leader, Horsager shows that trust is quantifiable and brings dramatic results to businesses and leaders. As the world falls deeper into economic downturns and warfare, the question of credibility (how leaders gain and lose it) is more important than ever. 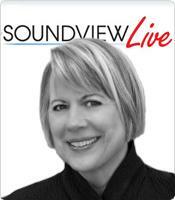 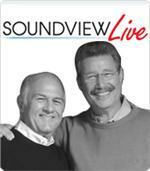 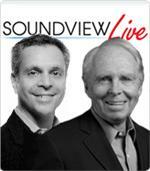 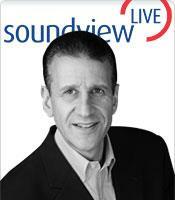 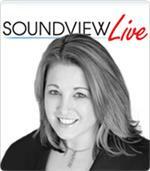 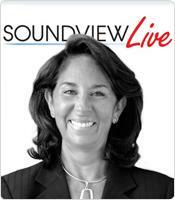 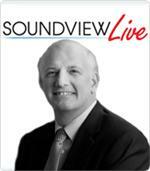 Building on their research from The Leadership Challenge, James Kouzes and Barry Posner explore with the Soundview Live audience why leadership is above all a relationship, with credibility as the cornerstone, and why leaders must "Say what you mean and mean what you say."